A type of synthetic wedge will soon be laid between sleepers and rails at five level crossings on the Brabant route to reduce vibrations. According to ProRail, the use of this wedge, known as a ShimLift and produced by KamPa, has had positive results in the first, limited experiment in Dorst. Kampa will demonstrate their innovation during the international rail event RailTech Europe that is taking place on 26, 27 and 28 March in the Jaarbeurs in Utrecht, the Netherlands. Thanks to the positive results in Dorst, ProRail is expanding the ShimLift pilot to another four level crossings on the Brabant route. Besides Dorst, this comprises locations in Oisterwijk and Rijen, where local residents have experienced a sharp increase in vibrations since last year. 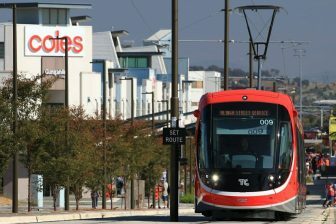 The pilot will show if the use of Shimlifts at these level crossings can reduce the nuisance caused by vibrations. 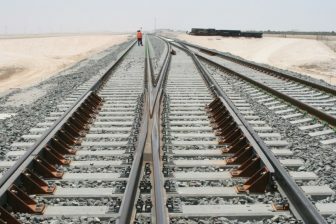 The ShimLift is a type of synthetic wedge that is placed between sleepers and rails, which raises the rail to the right level, while the sleepers continue to provide good support. 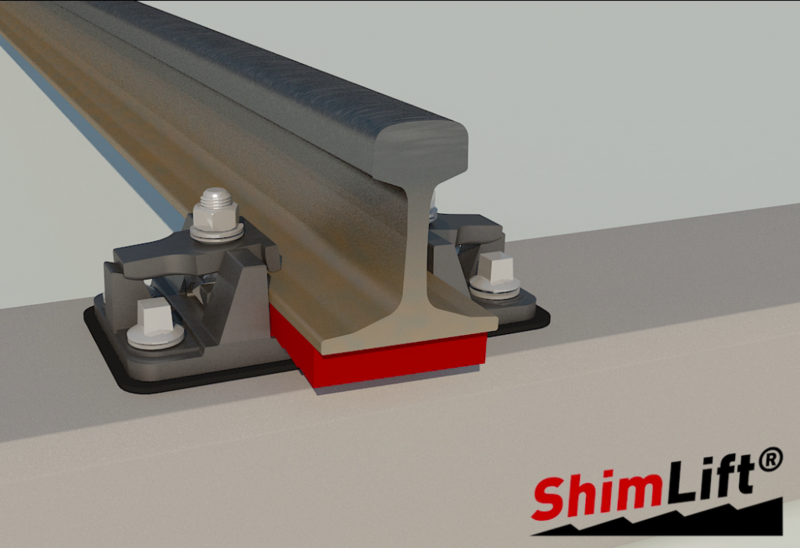 By installing a ShimLift just before a level crossing, a better connection is made between the track and level crossing, potentially reducing vibrations from passing trains. At the end of last year, KamPa BV, contractor BAM and consultancy and engineering firm Movares asked ProRail to carry out a first experiment with the ShimLift as a way to reduce vibrations. The Spoorstraat/Wethouder van Dijklaan level crossing in Dorst was selected, and the ShimLift was placed on one of the four corners of this level crossing. Measurements showed that the ShimLift caused a significant reduction in vibrations, so after this first positive result, it was decided to expand the pilot. Besides the level crossing in Dorst, the solution will be tested at three level crossings in Oisterwijk (Moergestelseweg, Almystraat and Heusdensebaan/Joannes Lenartzstraat) and one level crossing in Rijen (Julianastraat/Stationsstraat). The expansion of the pilot with ShimLift is starting in February and will last one year. To assess the effect, vibration measurements will be taken at a number of neighbouring houses before and after the ShimLift is installed. Conversations have taken place with residents’ representatives, and they will be actively involved in the pilot, as they are being asked to share their experiences with ProRail. If the pilot delivers satisfactory results for the local residents, the ShimLifts will be left in place. 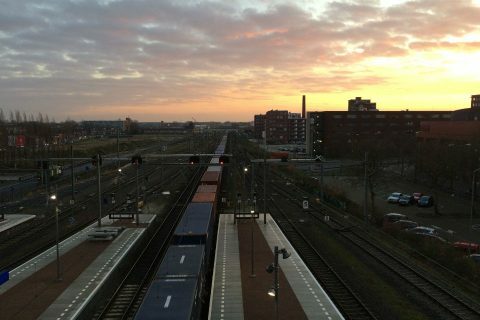 It was in 2017 that ProRail suddenly saw a spike in complaints about vibrations from residents in the area, especially Oisterwijk, Dorst and Rijen. 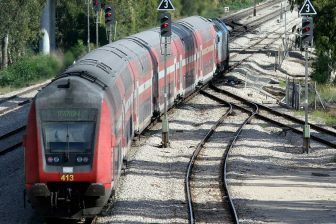 It commissioned independent research, which showed that a certain type of passenger train was causing much more vibration than other passenger trains, primarily when going over level crossings where there is extra unevenness due to differences in the firmness of the ground underneath.